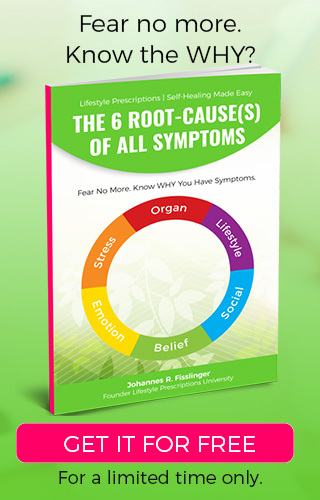 Are Lifestyle Medicine and Lifestyle Prescriptions® Proven By Science? What’s The Research? 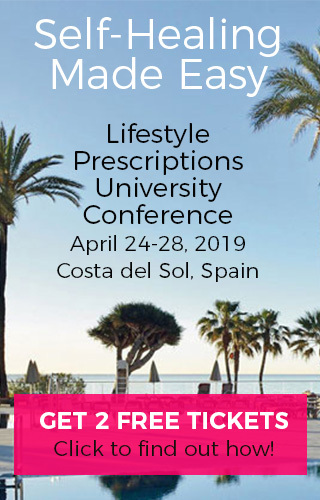 The selection of research papers and empirical studies below indicate a direct link between emotions, stress, stressful life events, traumas, beliefs, socioeconomic parameters and illness and show the power of lifestyle medicine and comprehensive lifestyle and habit improvements. Our mission is to motivate and educate doctors and health professionals in traditional and complementary health care to be trained accordingly and be able to integrated the newest research in psycho-social root-causes analysis & self-healing protocols in a practical way into their practices.  40% of participants were able to stop using asthma medication altogether (collaborated by their GP).  80% of participants had Final Peak Flow measurements corroborating their breathing improvement. Human Emotions on the Onset of Cardiovascular and Small Vessel Related Diseases. Differences in anxiety among patients with early- versus late-onset Alzheimer’s disease. Brain activity linking negative emotions to a lower immune response against disease (Proceedings of the National Academy of Sciences, DOI: 10.1073/pnas.1534743100). Stressful life events, personality, and health: An inquiry into hardiness. 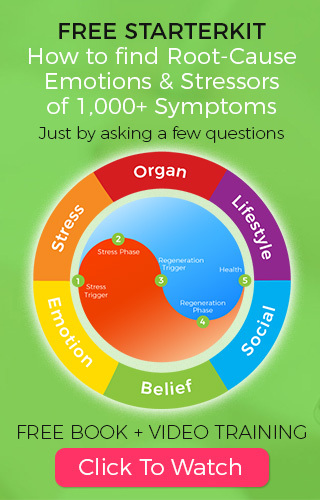 Get a Complementary Lifestyle Prescriptions® Health Consultation helping you to heal and thrive.